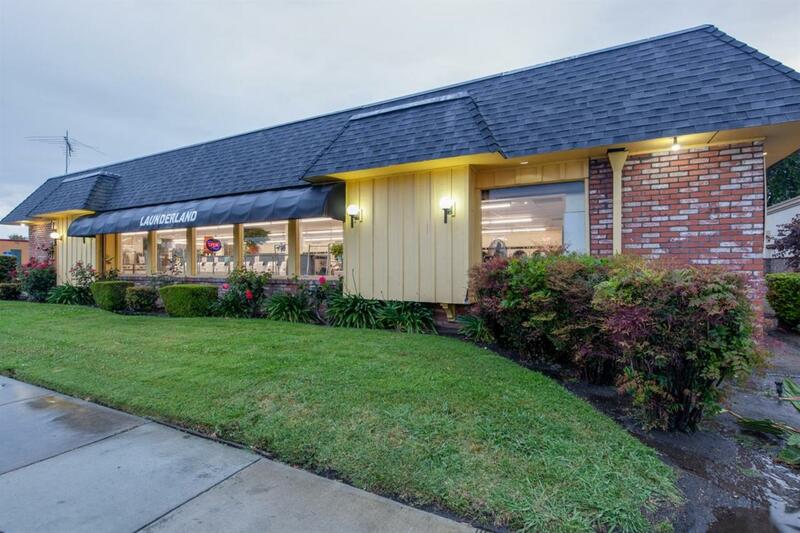 Good Cash Flow,Great location well established laundromat business current owner has owned and operated for past 11 years, reason for sale owner is retiring. Building is 3,800 sq/ft. sits on a 26,620 sq/ft lot over 20 parking spaces,good income stream, 53 washers, 31 dryers,vending machings,bill changers,etc. Listing provided courtesy of Jose Banuelos of Intero Real Estate Service.